Through their laws on citizenship and electoral rights, states determine who belongs to the people in whose name they govern and for whom they assume responsibility vis-à-vis other states. Citizenship is thus a fundamental feature of the international state system and is frequently contested in domestic and international politics. GLOBALCIT is a programme committed to fact-based and non-partisan analysis of citizenship laws and policies around the globe. 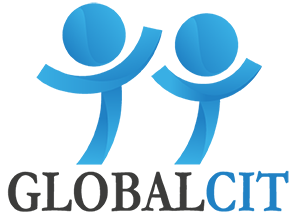 As of 1 January 2017 GLOBALCIT is part of the Global Governance Programme and the successor of EUDO Citizenship, which started in 2009 with an initial focus on citizenship laws in the EU Member States and gradually expanded its thematic and geographic scope. The new name reflects the Observatory’s worldwide coverage. GLOBALCIT addresses the need to understand the varieties of citizenship laws and policies in a globalised world, where national perspectives no longer suffice to explain the transformations of membership. It provides reliable and comparative data on the content, causes and consequences of the laws that govern the acquisition and loss of citizenship and the franchise. 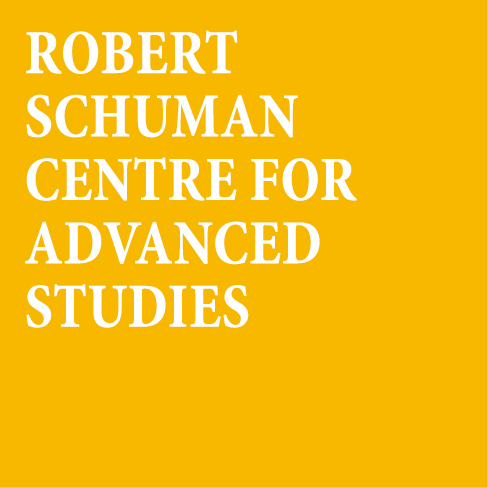 It enables scholars, policy-makers, and the general public to critically analyse how citizenship connects people across international borders. GLOBALCIT publishes databases, analyses, indicators and debates on citizenship status and electoral rights. It relies on a large international network of country experts who write country reports, collect legal documents and provide input for our comparative databases. Its user-friendly interactive tools enable the comparison of data across countries and over time. GLOBALCIT brings together the expertise of the European University Institute’s Global Governance Programme (GGP), the University of Edinburgh and the Maastricht Center for Citizenship, Migration and Development (MACIMIDE). They are represented by the three co-directors of the observatory, Rainer Bauböck, Jo Shaw and Maarten Vink. GLOBALCIT will build on EUDO Citizenship projects supported by research grants from the European Commission, the European Parliament and the British Academy. Project collaborations included the University College Dublin, the Migration Policy Group and the Centre for European Policy Studies in Brussels, UNHCR, the OSCE High Commissioner on National Minorities and Office for Democratic Institutions and Human Rights. GLOBACIT will further explore partnerships with other European and international organisations that contribute to our goal of promoting research on citizenship around the globe.